When any injury or illness occurs in a family, it ripples through the entire family. 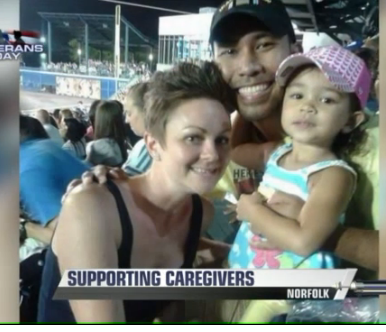 When a warrior experiences a brain injury, many times the spouse or significant other inadvertently becomes a caregiver (in addition to already wearing the hats of partner, friend, parent, co-worker, child, sibling… and so on). With mild traumatic brain injuries, the process of providing care happens slowly and oftentimes, neither the caregiver or injured warrior even realizes the transition as it occurs. The changes that transpire as the are subtle, at first. But… the stress starts to build. The relationship starts to change and both parties are sometimes blindsided. Neither has a play book for these new maneuvers. That’s where Heal the Warriors comes in. The Parinas family, now part of the Heal the Warriors family. Heal the Warriors helps family caregivers make sense of these changes, provides tools, tips and education that helps relieve the pressure and stress and lays the foundation for caregivers to thrive in their adjusted world. We use strategies developed by family caregiving experts, doctors, counselors and experienced family caregivers themselves to create effective and fun workshops that really make a difference. 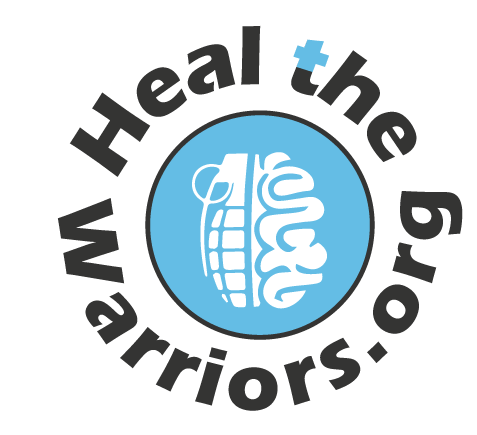 In addition to workshops, Heal the Warriors provides access to counseling and natural therapies that help reduce stress and encourage healthy living. If you are interested in attending a Heal the Warriors workshop, contact us today! Participants in a caregiver workshop with Heal the Warriors.